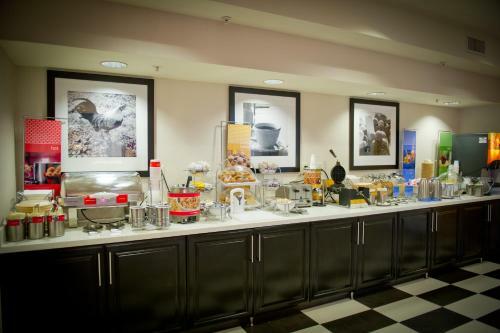 Conveniently located close to many area attractions as well as Interstate 880, this hotel provides comfortable accommodations and is an ideal location for exploring the surrounding areas, including San Francisco. 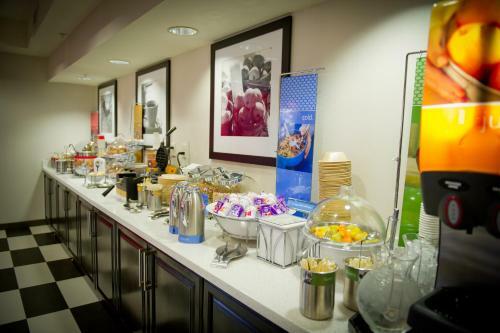 Only a short distance from the Hampton Inn Oakland-Hayward, guests can discover Oracle Sports Arena, California State University, shopping centers and golf courses. Six Flags Amusement Park as well as downtown San Jose are also within driving distance. 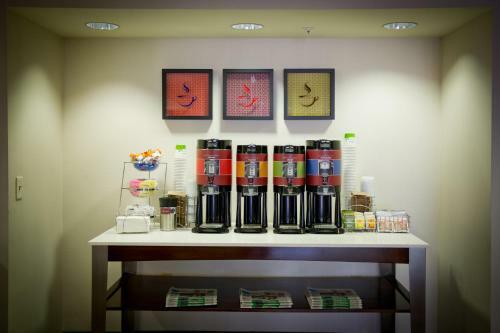 The Oakland-Hayward Hampton Inn also provides guests with a variety of thoughtful amenities, including a free hot breakfast. 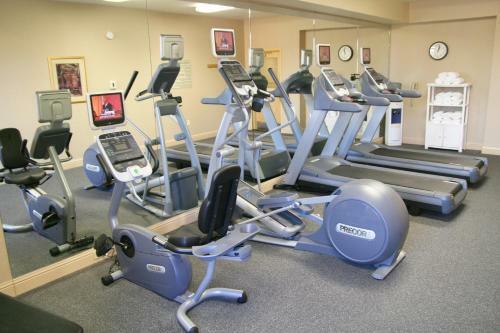 Guests at the hotel will also appreciate wireless internet access as well as a heated outdoor pool. 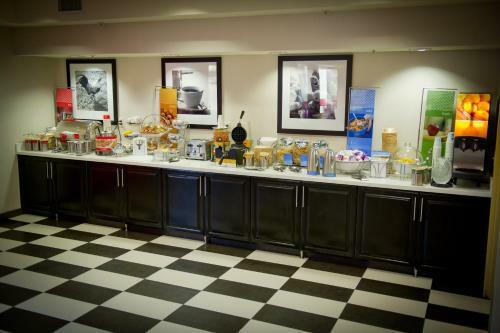 the hotel Hampton Inn Oakland-Hayward so we can give you detailed rates for the rooms in the desired period.